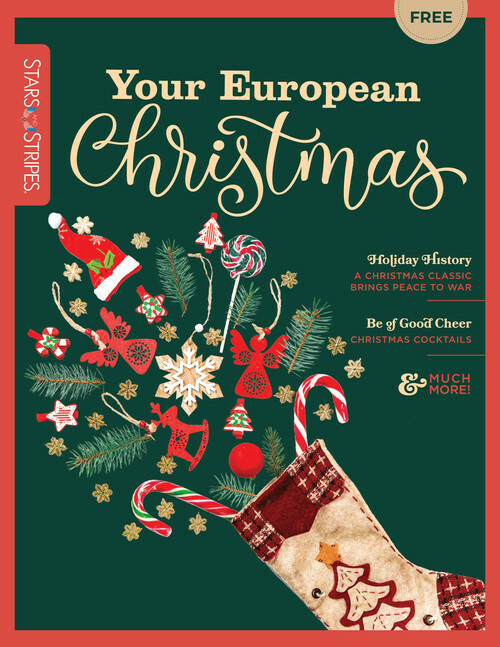 Stripes Europe is a biannual magazine that guides U.S. servicemembers, Department of Defense employees and their families through their tour in Europe. Each issue of this free print and digital publication covers finances, relationships and parenting, health and fitness, outdoor recreation, shopping, travel and so much more. Stars and Stripes asked members of military communities in Germany for the scoop on the best on- and off-base food & drink, services, shopping, travel and leisure. The votes have been tallied, and Stars and Stripes is eager to share the results with you! Whether you’ve just PCS’d to the area or simply want to try something new, the Stripes Readers’ Choice publication is your guide to the best of Germany. Read on to discover the 2018 winners. 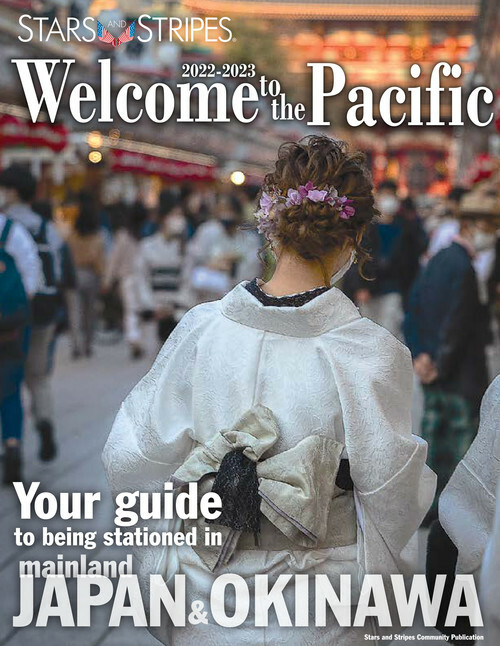 Welcome to the Pacific is a guide for military personnel and their families who PCS (permanent change of station) to South Korea, mainland Japan, Okinawa and Guam. Each edition provides details on essentials such as local culture and customs, the law of the land, purchasing and registering vehicles, local schooling options and cell phone services. Welcome to the Pacific is distributed at in-processing centers and major facilities on U.S. military bases throughout the Pacific Theater. Stars and Stripes polls members of military communities throughout the Pacific Theater on the best local facilities, services and destinations on and off base. The result of this annual poll, Best of the Pacific is a local guide for, and by, these military communities. Each edition provides insights on categories such as 'best officers club,' 'best off-base restaurant' and 'best travel destination.' 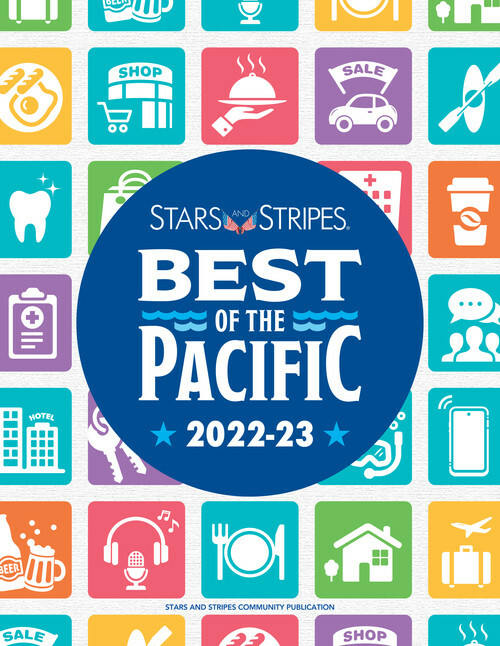 Best of the Pacific is distributed annually to Stars and Stripes daily edition subscribers and U.S. military bases throughout the Pacific Theater. 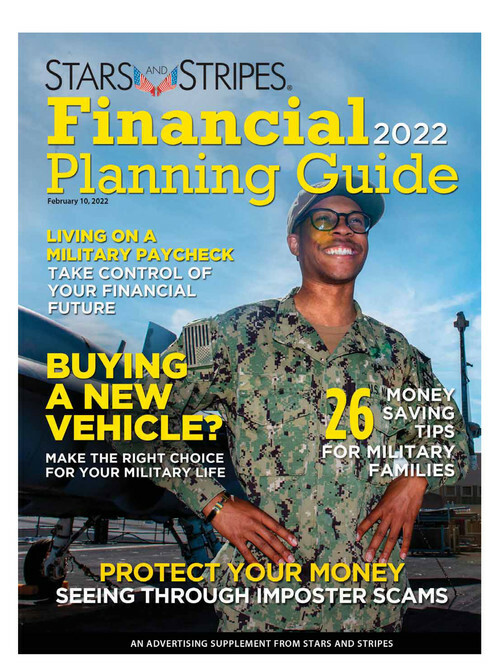 Stars and Stripes publishes the Financial Planning Guide annually for the benefit of servicemembers. 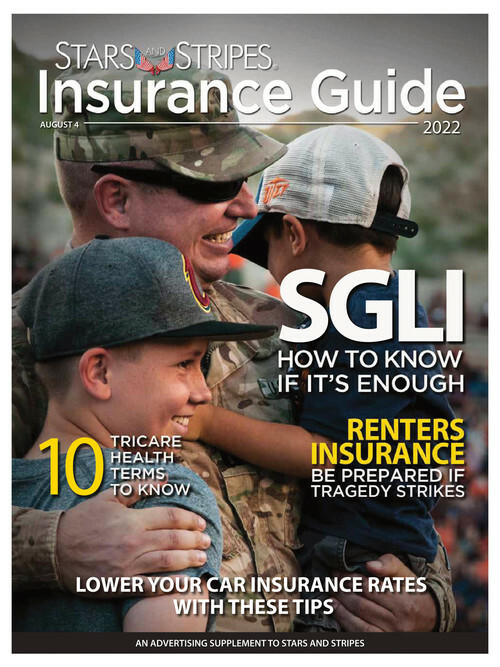 Each edition includes information geared toward men and women serving in the military who want to have a more secure financial future. This information includes tips on saving, investing, money management and more. 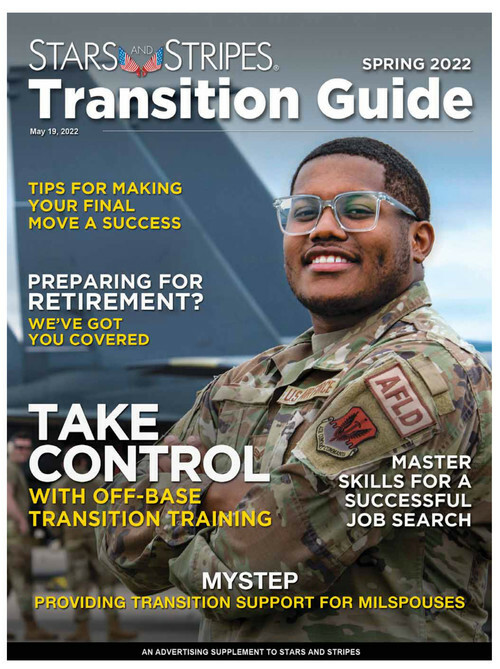 Financial Planning Guides are distributed through Stars and Stripes' daily editions overseas and on military bases in the United States. This Stripes publication is packed with essential information for U.S. servicemembers and civilians new to Germany. 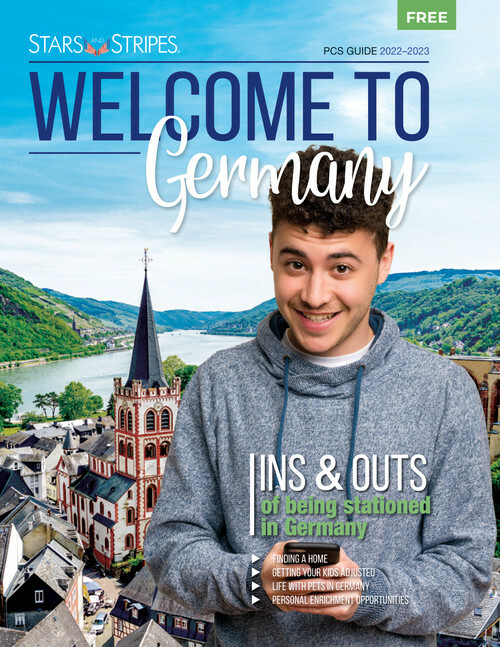 Welcome to Germany features everything you need to know about European banking, bill paying and utilities, finding a car or home, information about DODDs-Europe, German schools and daycare options, valuable contacts and resources and much more.